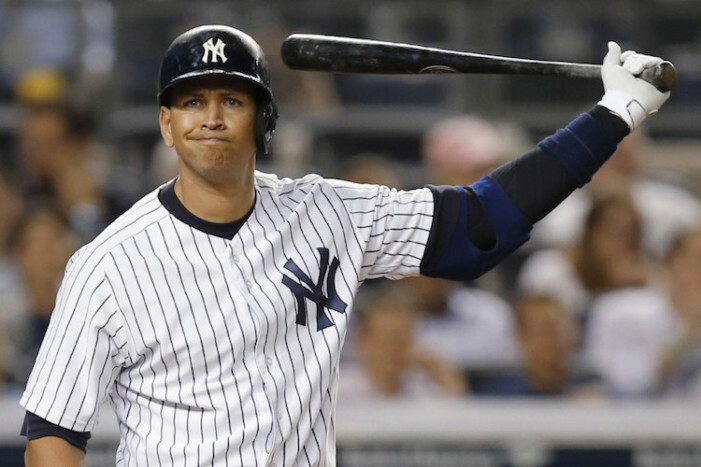 The Bronx Pinstripes blogger joined me to talk about all things A-Rod with his Yankees career coming to an end. 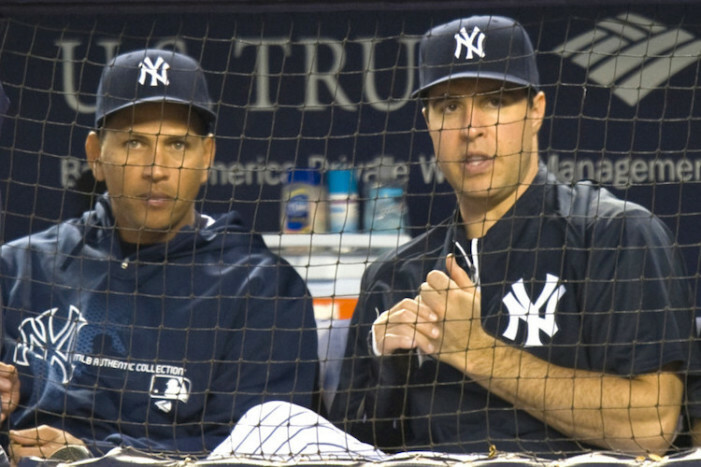 The WFAN host joined me to talk about the end of an era with Mark Teixeira and A-Rod announcing their retirement. 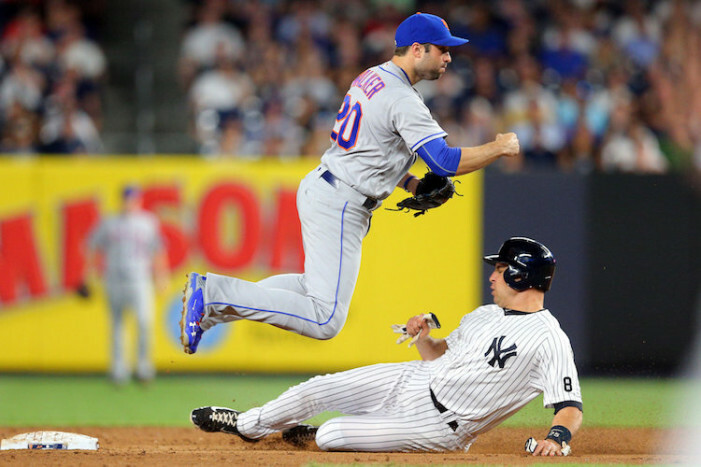 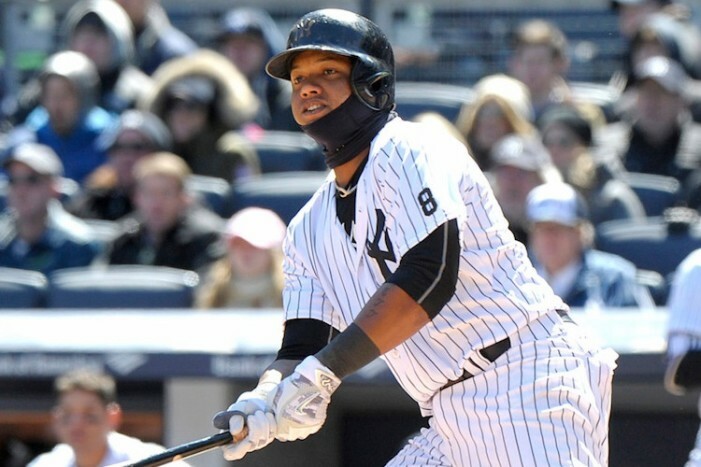 The Bronx Pinstripes blogger joined me to talk about the new-look Yankees following the trade deadline. 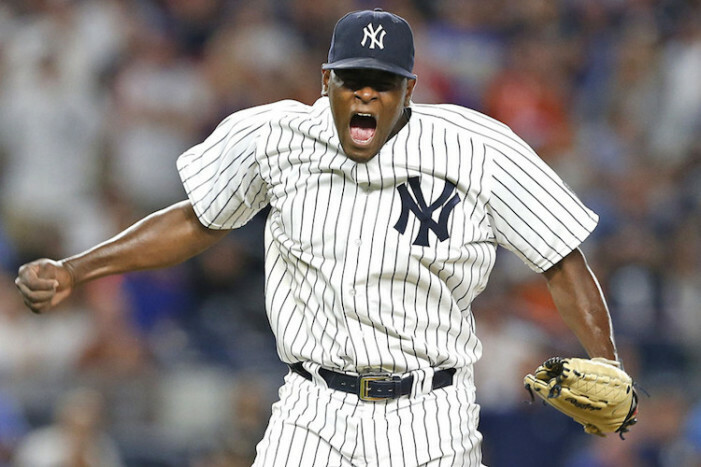 The Bronx Pinstripes blogger joined me to talk about if the Yankees should be buyers or sellers this season. 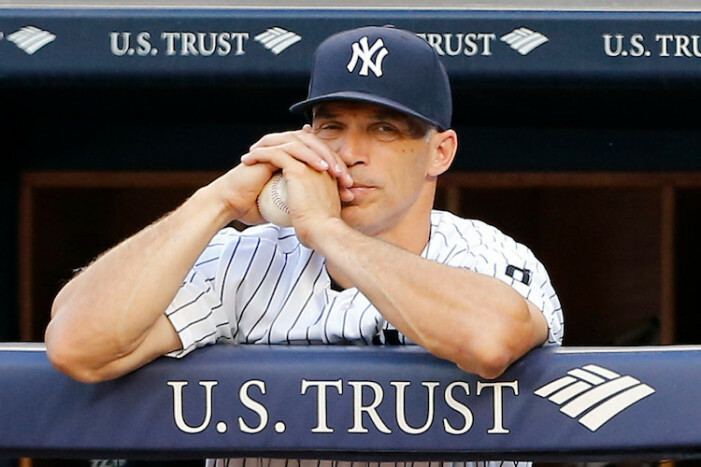 The Bronx Pinstripes blogger joined me to talk about the Yankees’ run, Hal’s comments and Girardi’s decisions. 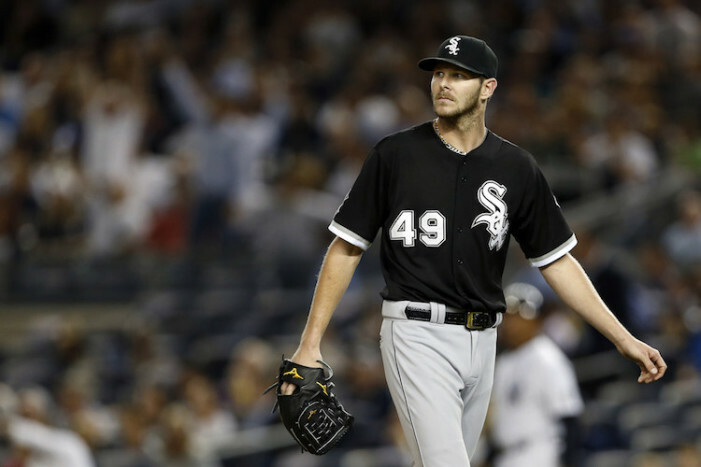 The Barstool Sports blogger joined me to talk about the White Sox’ overachieving start and Chris Sale’s dominance. 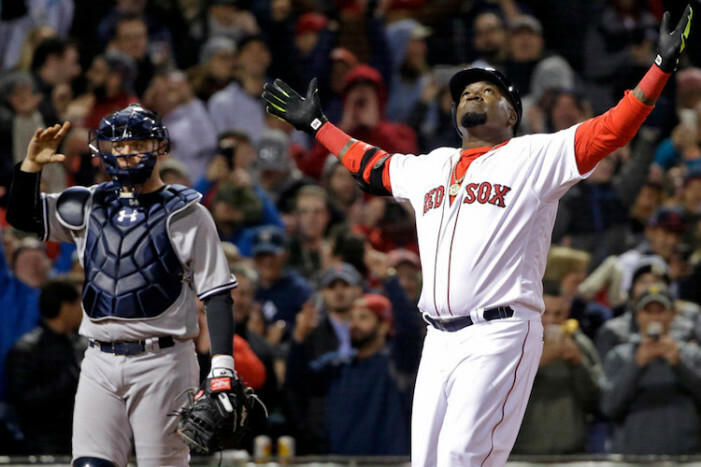 The WEEI host joined me to talk about the state of the Yankees-Red Sox rivalry after their first series of the season. 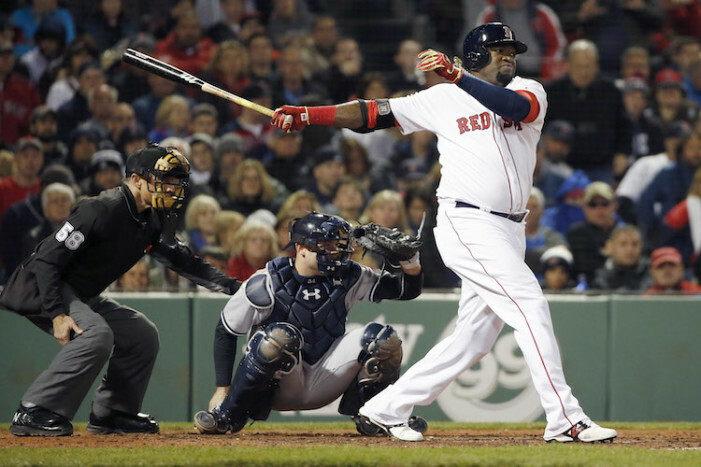 The Barstool Sports blogger joined me to talk about Yankees-Red Sox with six games against each other in a week. 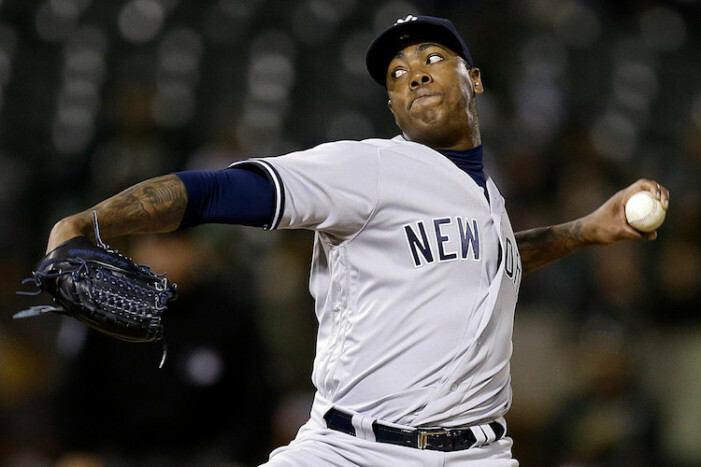 The Bronx Pinstripes joined me to talk about the Yankees’ lineup and being worried about the health of the rotation.